Apple Stores discounting Apple TV w/ $25 iTunes card ahead of new hardware rumored for spring. Beginning today, Apple Stores in the US are giving anyone that purchases an Apple TV in-store a free $25 iTunes gift card, reports 9to5Mac. At the moment, it seems that this promotion is only available in Apple’s brick and mortar retail stores. The promotion is said to end on March 5, 2014, and reinforces recent rumors of an upcoming Apple TV hardware refresh in the spring as Apple tries to clear out its current inventory to make room for the new device. Apple’s next generation Apple TV is said to have a number of internal hardware upgrades including the potential inclusion of built-in AirPort Express 802.11ac router functionality and TV tuner to control existing cable boxes, although it is unclear how much truth is in these rumors. The new Apple TV is also said to feature a revamped operating system and game support. So, if you’re in the market for an Apple TV, check out your local Apple Store and see if you can snag one with a free $25 gift card. If you’re not in desperate need, the current promotion might suggest to you that it is worth waiting to see if a device refresh is looming. Bling out your Mac Pro. 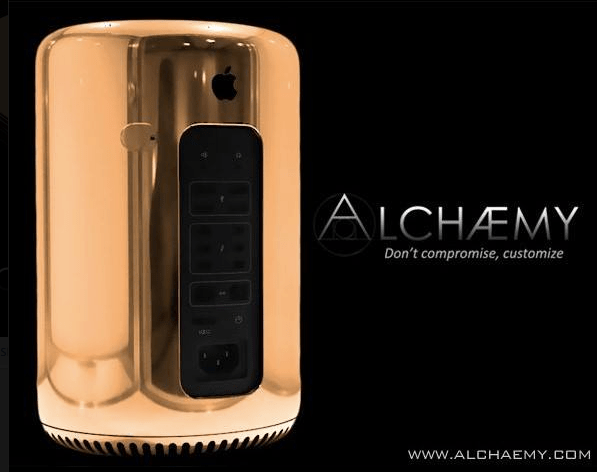 Are you ready for a gold Mac Pro? According to ZDNet, Alchaemy is ready to go with its options to bling out your already expensive Mac tower. The options range from $749 for a chrome finish, $999 for black diamond plating and $1,499 for a 24-karat gold finish. Or, if you want to merely change the color of the Mac Pro, you can pick one of 15 standard colors for $349 or custom coloring for $699. Steve Sande took a look at Alchaemy a couple weeks ago. Apple is getting serious about enterprise solutions for iOS. After years of meager services, iOS 7 marked Apple’s return to providingserious mobile enterprise solutions for businesses. Utilizing a wide range of options and mobile device management (MDM) services, iOS 7 can help, whether your office provides company phones or employees use their own. The MDM service allows IT departments to control settings, app installations and policies for a device remotely. Workers who bring their own devices can self-enroll in the MDM program by accepting the MDM installation profile already on their phone. Under MDM, IT can enroll devices in enterprise services (include Microsoft’s), update settings, monitor compliance with corporate policies, and remotely wipe or lock lost devices. One of the major issues that comes with employees utilizing their own iOS devices is the security and privacy of both parties. Businesses can protect communications via managed apps with specific VPNs. Confidential messages are sent utilizing these IT-approved apps and authenticated using a secured VPN client to securely connect to Cisco IPSec, L2TP, and PPTP VPN. Employees worried about their personal security can rest easy. Personal and corporate data are stored separately from one another, with IT departments only gaining access to specifically managed apps. This lets you keep your personal privacy on Facebook even while working within an enterprise setting. 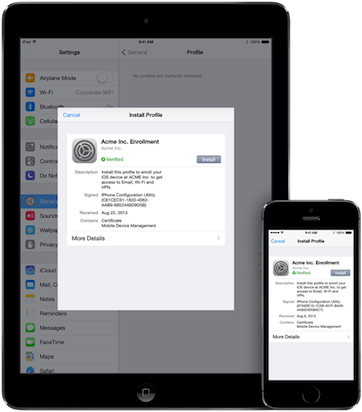 Apple is offering volume purchasing for businesses, allowing for the apps and books to be purchased and pushed to every device using the MDM service. IT departments can even develop their own custom apps specifically for their employee’s needs. The company created a special page highlighting how various organizations from PespiCo to the Mayo Clinic have implemented MDM and iOS’ new enterprise options into their own day to day operations. You can view these video profiles directly at Apple’s site. Reports say OS X 10.9.2 breaks AirPlay Mirroring, and other news for Feb. 28, 2014. According to one of the larger forum threads, titled “Airplay mirroring broke in 10.9.2,” users are seeing a host of different failures. For example, one user found AirPlay Mirroring was no longer a selectable option in the AirPlay menu. …AppleInsider was able to reproduce a few of the described issues with a mid-2011 MacBook Air and third-generation Apple TV, which are running OS X 10.9.2 and Apple TV Software Update 6.0.2, respectively. We experienced scaling issues on both the Mac and Apple TV, low frame rates, sporadic mouse freezing and video failures. 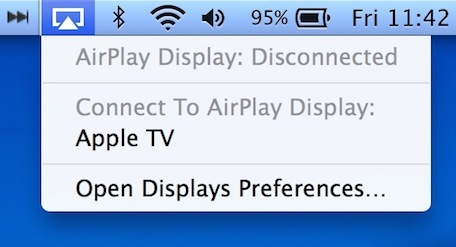 Are you having issues with AirPlay after updating to OS X 10.9.2? Let us know in the comments. The Apple online store briefly went down in the wee hours of this morning. When it came back up there was a new “Shop Accessories” section. A California appeals court has ruled that though drivers can’t talk and text while driving, they can’t be convicted of distracted diving if they are using their smartphone for another use: looking at maps. The Google Hangouts app has received a significant update. Now it’s universal, so it’s also formatted for the iPad. It also allows users to record and send video messages up to 10 seconds long, among other new features. Apple has published a new design-specific page to help developers design for iOS and OS X.
Apple explains how the iPhone’s fingerprint sensor keeps your info secure. 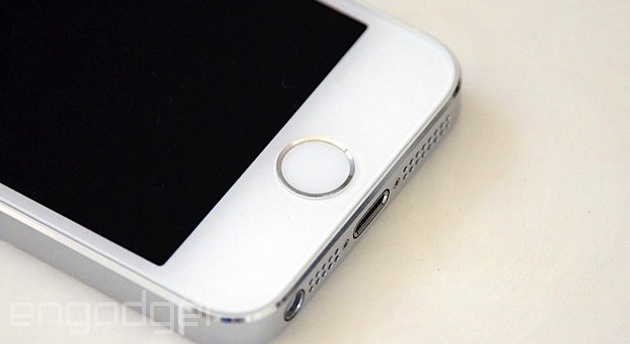 If you’ve ever wanted to know how the iPhone 5s’ Touch ID fingerprint security works beyond a basic overview, you’ll be glad to hear Apple has just delivered a motherlode of new details. An updated version of its iOS Security white paper (PDF) explains much of what happens to your finger data after you touch the sensor. In short, your information may be more hack-resistant than it seems at first glance. Each A7 chip has a unique secure space that neither the A7 nor Apple can read, and every authentication session is encrypted end-to-end. The company is also offering a deeper explanation of what it does with your fingerprint image, noting that the print only lasts in memory until it’s turned into a decryption key. As we’ve known for a while, there are safeguards that wipe out that key after 48 hours of inactivity, a reboot or five failed login attempts. While the new insights will only have so much usefulness whendevelopers can’t use Touch ID for their own apps, they suggest that there’s little to no chance of fingerprint theft or a large-scale data breach. 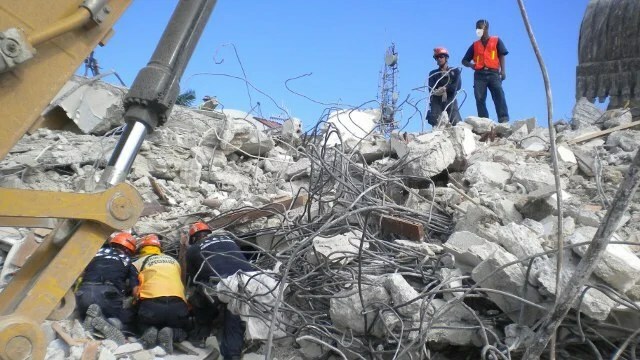 Your Phone’s Wi-Fi Hotspot Could Act As an SOS Beacon in a Disaster. At least, that’s if Amro Al-Akkad, an engineer with the Fraunhofer Institute for Applied Information Technology in St Augustin, Germany, has his way.New Scientist reports that, inspired by cheeky Wi-Fi names near his apartment—like “no smoking on the balcony” and “turn the noise down”—he realised that an app could insert a short SOS message into the name of a phone’s Wi-Fi hotspot, too. In collaboration with emergency workers, Al-Akkad and his team have developed “victim” and “seeker” apps which allow the one to locate the other. New Scientist explains that the app allows a victim to write a 27-character message—such as “need help fire on 4th floor”—and a seeker app can spot it from 100 meters away. It’s already been successfully used in disaster simulations in Norway. These Are The Fabulous Rides Of Sir Jony Ive. 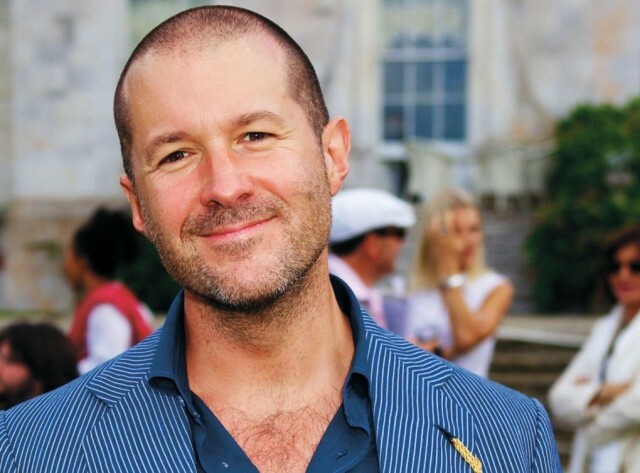 Today, Apple designer Jony Ive turns 47. One of the threads of his incredible career has been a passion for hot wheels. Before going on to become one of the world’s most famous designers, Jony Ive went to London’s Central Saint Martins Art School fueled by an early passion to design cars. Eventually, though, he took a detour that led him to revolutionize design in personal technology. Apple hasn’t gotten around to making an iCar yet, but Jony’s passion for automobiles is still revved up and cruising for thrills. The famed designer hasn’t been afraid to fork over some fat stacks for a nice car on a whim – even if one of his brutal beauties almost cost him his life – and has gathered a nice little collection of luxury cars over the years. 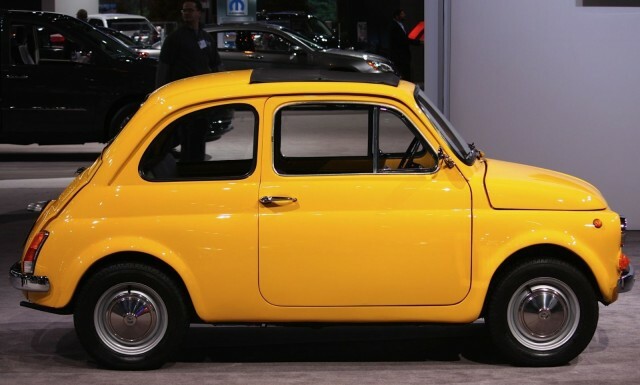 Jony drove himself to school each day, arriving at Walton behind the wheel of a tiny Fiat 500 that he nicknamed Mabel. This toy-like Italian job would be the only non-British car that Jony would own. It was the early 80s and Jony sported long black hair, teased into spikes several inches high that was so monumental that it scraped the roof. Jony devised a solution that teachers still remember: he drove it with a mop of spiky black hair poking out the sunroof. Jony eventually upgraded from the Fiat 500 to an entire stable of luxury vehicles, but his love for four wheels started when he was a teenager. 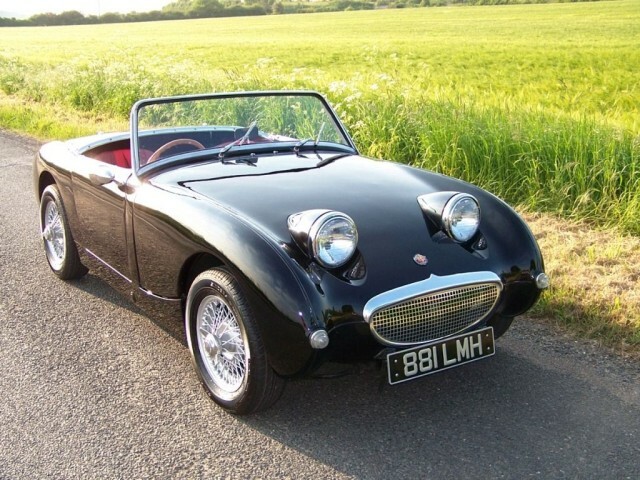 He and his dad were restoring another car, a vintage “frogeye” Austin-Healey Sprite with spherical headlamps that seemed to rise out of its hood like a couple of wide-open eyes. 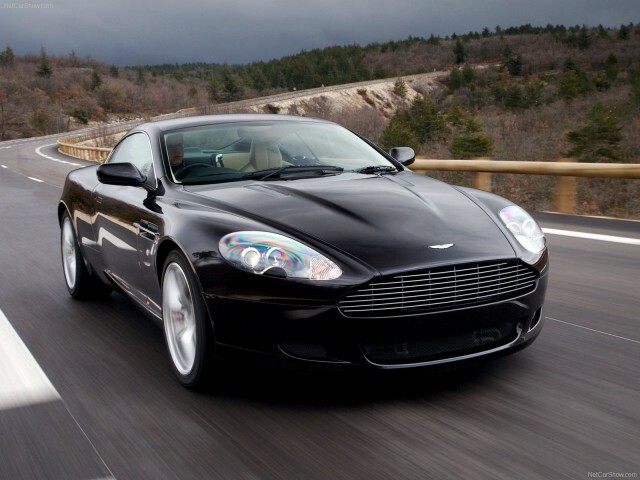 The Aston Martin DB9 is a supercar known for its association with James Bond. Jony had the car delivered to New York and drove it cross-country with his dad, Mike. It cost about $250,000, but just a month after he got it, Jony wrecked the car on Interstate 280 near San Bruno. The accident nearly killed him and his commuting partner, Daniele De Iuliis, who was riding in the passenger seat. 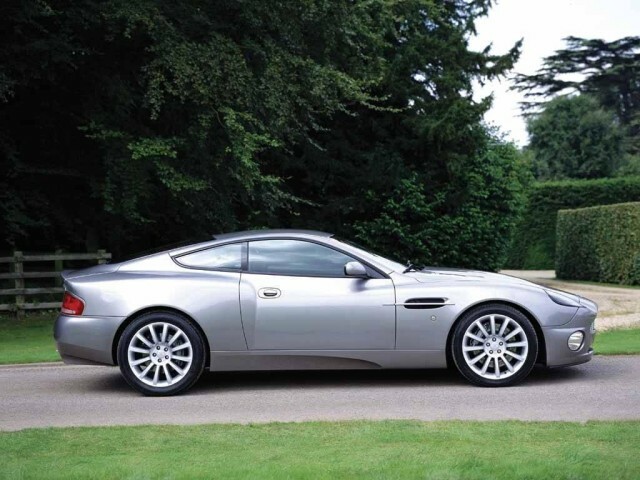 Jony was undeterred in his quest for speed and cool cars: He bought a second DB9. When it burst into flames parked outside his garage, he complained to Aston Martin. “Him being English and his relationship with Steve and Apple, he went to Aston Martin and they told him they’d give him a great deal,” said a source. The company offered him a discount to move up to the Vanquish (2004–2005 model), a $300,000 grand touring car with a monstrous V12 engine. Soon after his purchase of the Aston Martin Vanquish, Jony looked to British luxury car manufacturer Bentley for his next miracle whip – a white Bentley Brooklands. 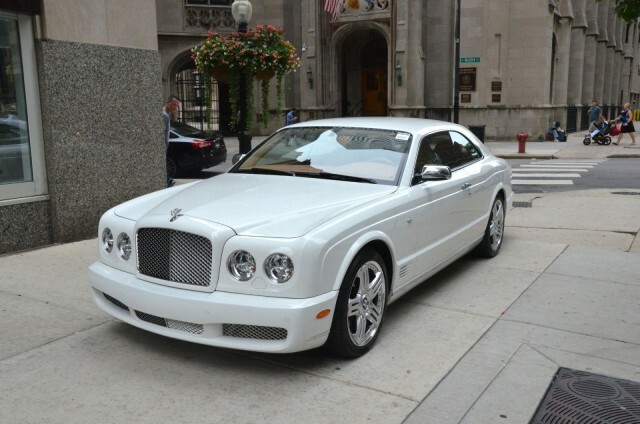 With its classic Bentley waterfall grille as well as dual headlights with wraparound parking lights, the Brooklands looks like a rich man’s luxury vehicle built for comfort more than performance, but don’t be fooled, Jony’s White Lightning boasts over 500 Horsepower and tops out at 183.9 mph. Being the most powerful person at Apple comes with its perks, like being able to go buy a luxury SUV on a whim just because you’re jelly of a fellow co-worker’s wheels. 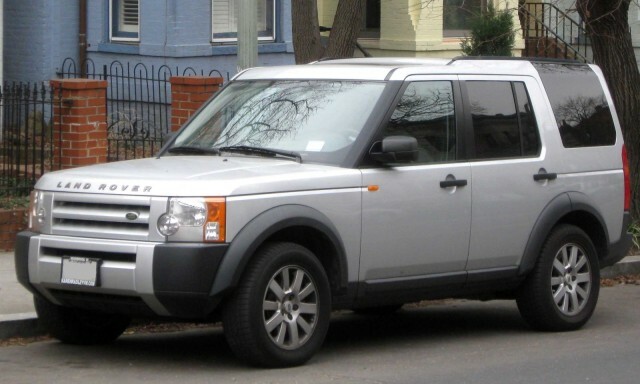 That’s exactly what happened with Jony’s purchase of the Land Rover LR3, after one of his colleagues in the design studio bought one. “Jony wanted one as well and got one within days,” said a source. 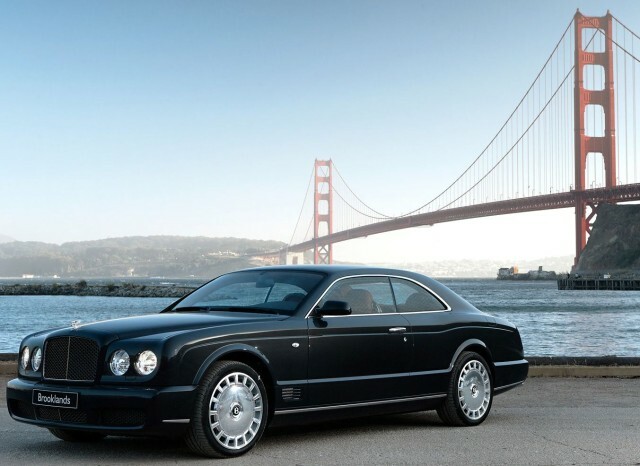 Later, Jony added a black Bentley Brooklands to his stable. Costing about $160,000, the Brooklands was hand assembled with lots of interior wood and leather. It’s another powerful machine, capable of reaching 60 miles per hour from a standing stop in five seconds.